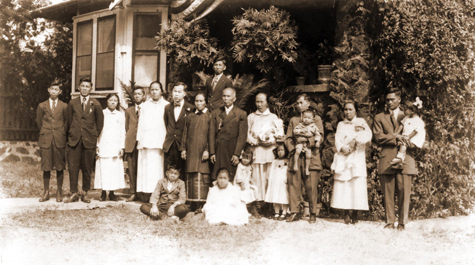 the first group of Chinese immigrants that arrived on Kauai in 1876 to work for the Kilauea Sugar Company. Eventually Mr. 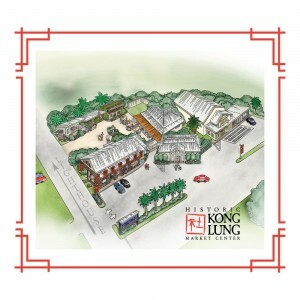 Lung purchased the general store business from the plantation, later passing it down to his son Kwai Chew “Chow” Lung. will live as long as this stone structure is here to remind us of the past. 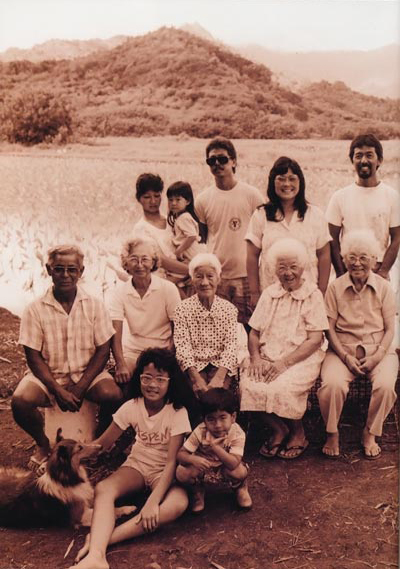 The haraguchi family now operates the Ho`opulapula Haraguchi Rice Mill, an agrarian museum located in the taro fields of Hanalei Valley. It is listed on the National Historic Register of Historic Places and dates back to the 1800s. It was built by the Chinese and purchased by the Haraguchi family in 1924. It is the ONLY remaining rice mill in ALL of HAWAI`I! The Haraguchi family has restored the mill three times; after a fire in 1930, then again after Hurricane Iwa in 1982 and Hurricane Iniki in 1992. The next time you are in Hanalei, Kaua`i, please visit their solar powered lunchwagon, Hanalei Taro & Juice Co, where you can try some of their delicious homemade taro & rice products, and farm grown fresh produce. Its located near the Rice Mill Kiosk, open M-F 11am-3pm.